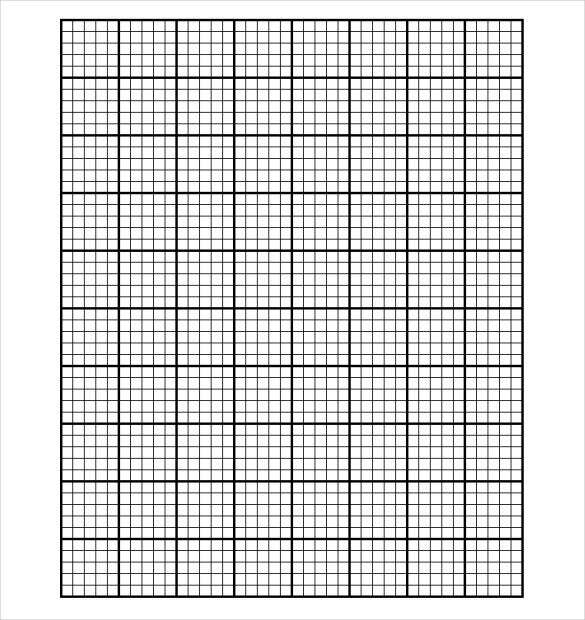 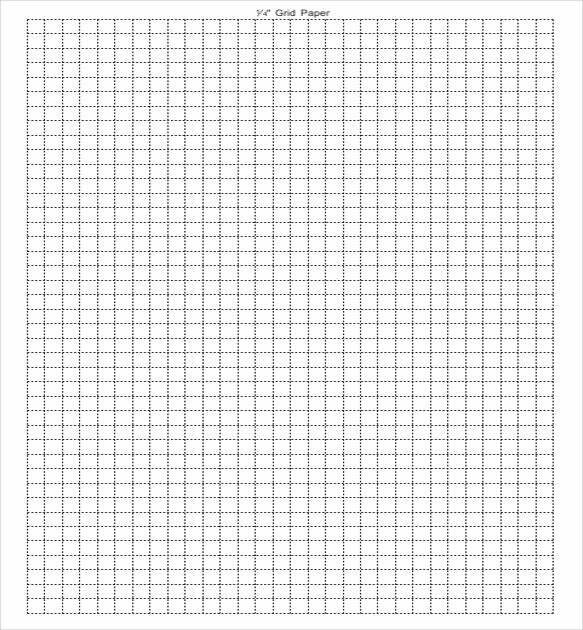 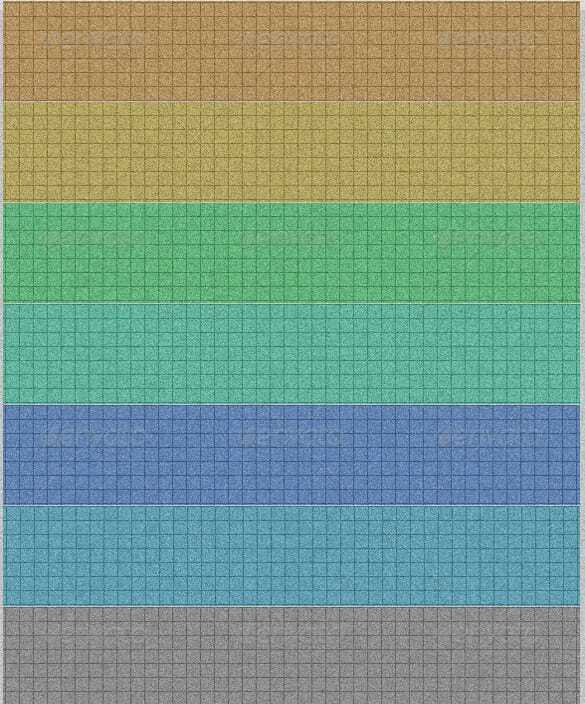 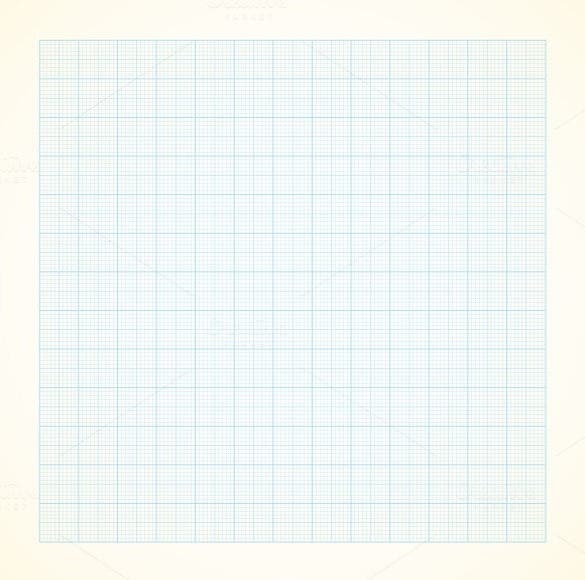 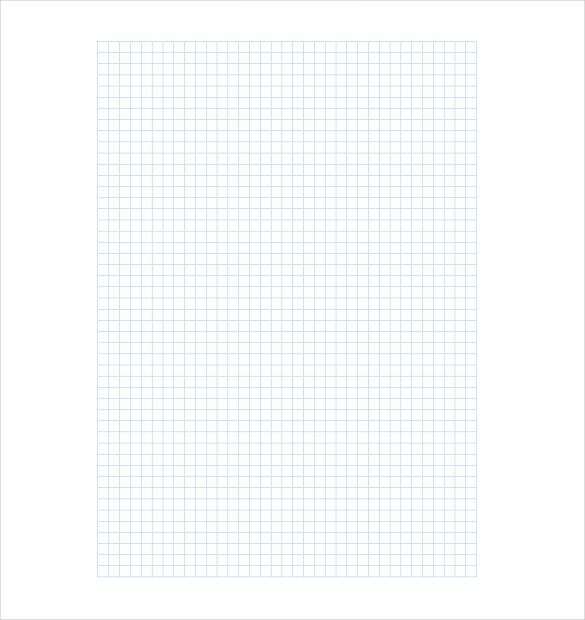 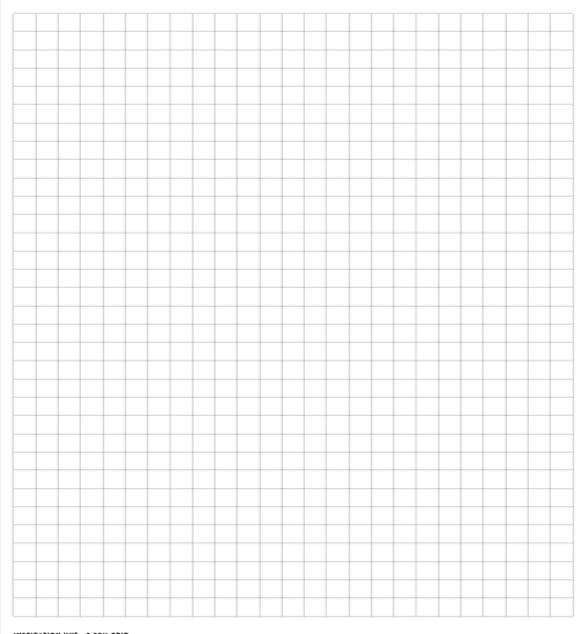 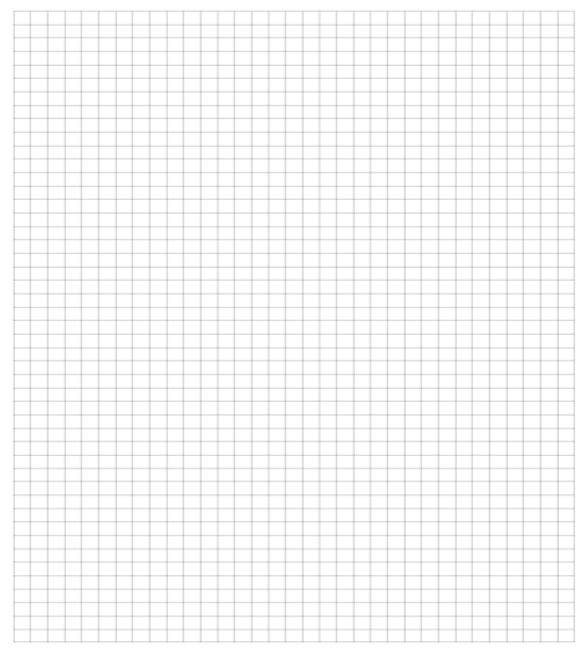 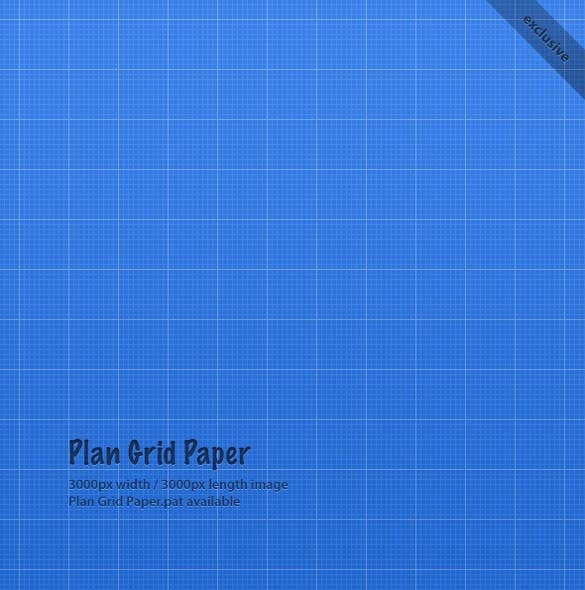 11+ Grid Paper Templates – Free Sample, Example, Format Download! 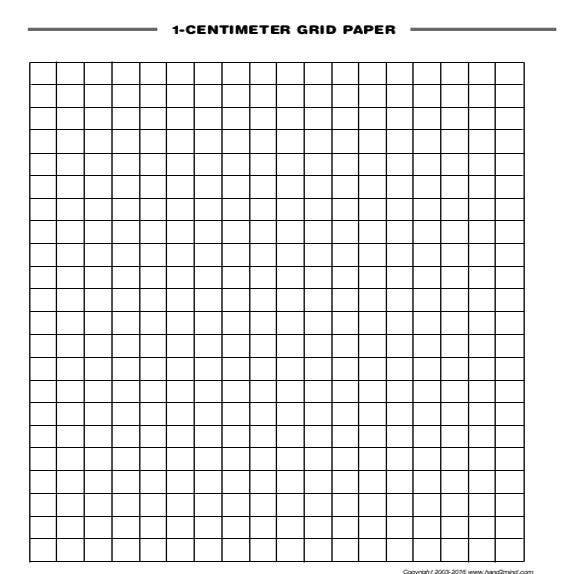 Grid paper templates come handy when you need graph papers for your mathematics homework, stitching classes, music classes etc. 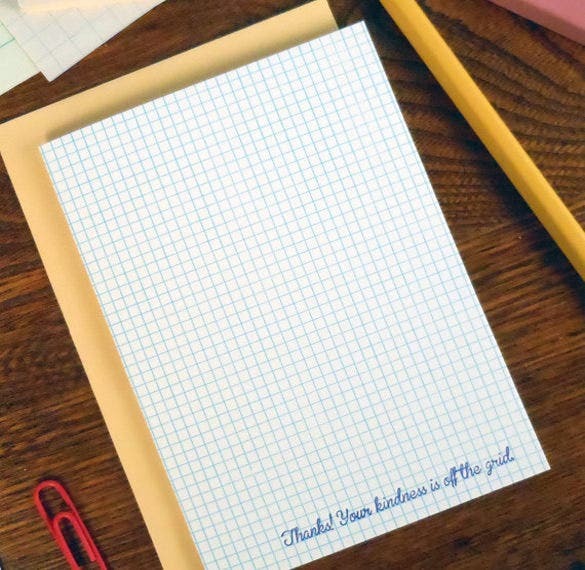 You can simply select the required ruled lined paper template with the help of our samples, examples and then download them for use. 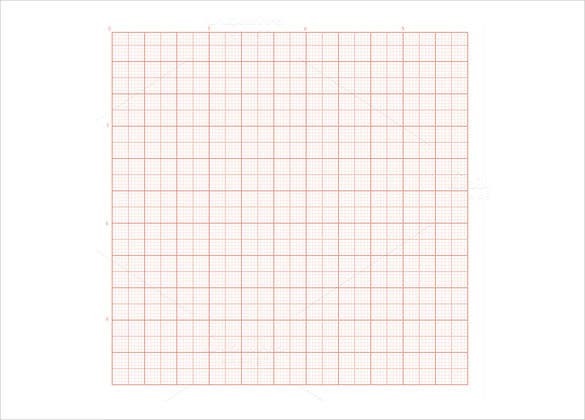 We have range of collections starting from the popular inch or centimeter graph papers to the professionally used triangular, hexagonal, circular or polar grid papers. 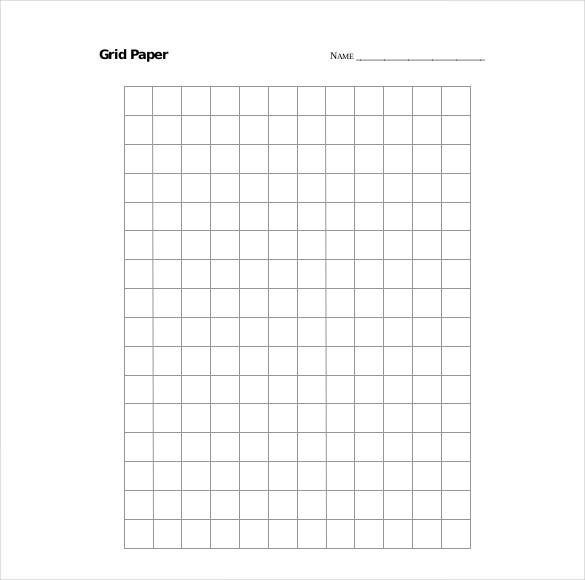 Download these templates in a printable file format for regular or 3D grid papers. 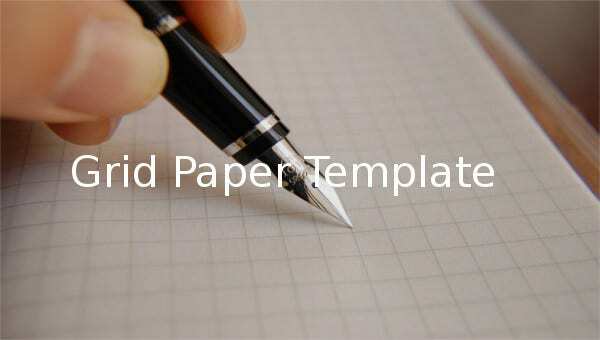 So cut down the time required for heading to stores and facing the rush with our ready to use free paper templates that are available in word or excel formats.